With more number of people and businesses having an online presence it is essential that they are aware that the websites need to be kept secure as well. Many websites are found vulnerable and the main reason is that they are unaware of the need to keep them more secure. Website hackers make use of a wide range of tools and have many tricks up their sleeve to be able to hack your website. Hence if a hacker manages to access your website and destroy it in the process it will create a bad impression on the customers. The customers and the visitors to your website view the website as the front for the brand or the product. Hence if it is hacked, the customers may not feel so secure and lose trust in that business. This can affect the business relationships as well. HTTP is an insecure method of interacting with the website. 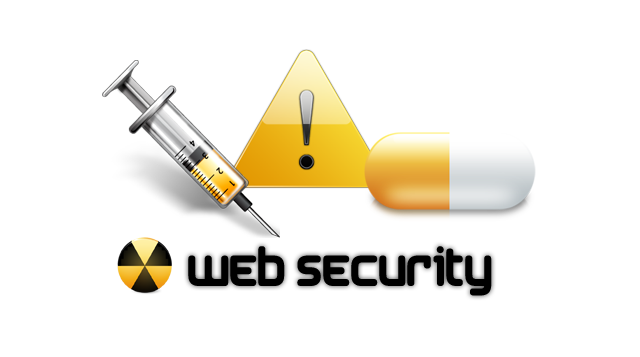 Hence to start with, if you want to make your website more secure you need to use HTTPS. HTTPS may seem expensive to use and implement. However there are a few cheaper options like the HTTPS delivery from Cloudflare using the ‘Full SSL’. There are several tools to check the HTTPS set up, like ‘SSLTest’. Almost every eCommerce website will have a level of authentication. The way it works is that the sensitive data is stored behind the login. Making this login process secure should thus be high priority. Making sure the users use strong passwords is one of the steps one can take. Additionally, storing encrypted passwords with a high level of encryption is also of benefit. It is possible to go one step further by implementing a 2 factor authentication (2FA). This makes use of SMS with a code being delivered to the user mobile phone. Be aware of phishing attacks. We are a Web Development company that develops website to suit your needs. Besides which we also offer mobile and digital marketing solutions too. With our ever expanding infrastructure and facilities we make sure we have skilled IT Professionals to take advantage of our facilities. Our highly skilled IT Professionals have a great deal of experience and have made sure we deliver a website that meets our client’s requirements time after time.